Coral is a pink tint that is classically timeless in weddings. It adds elegance and finesse to any wedding venue no matter the theme. 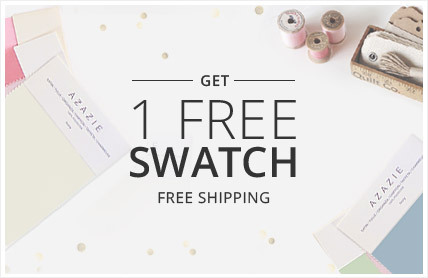 Accentuate it with a teal, mint or yellow for a summer wedding and an orange, grey or taupe for a fall wedding. 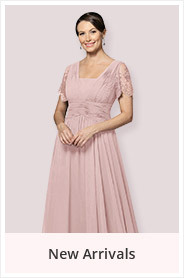 I chose the Azazie Marisol in coral for my bridesmaids because of its black intricate lace on the bodice. I loved how both colors gave our rustic vintage wedding them an elegant and warm ambience to our reception. 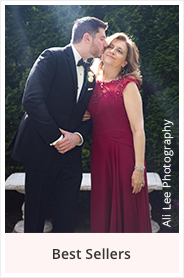 The Marisol in coral complemented my white wedding dress and my husband's classic black suit. 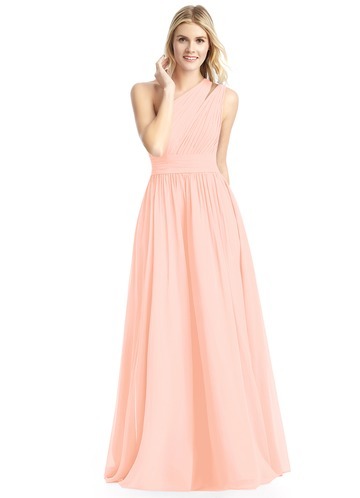 After much pinning on Pinterest and ordering swatches from Azazie, my fiancé and I settled for coral for our bridesmaid dresses. 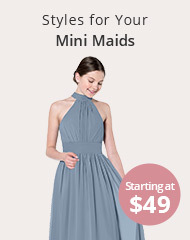 My bridesmaids fell in love with the Azazie Lucy when the dresses arrived. They all looked gorgeous in coral with their ivory heels and gold jewelry. 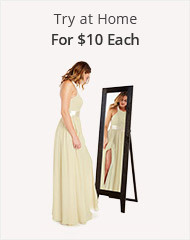 For my wedding I wanted a non-traditional pastel colored dress. 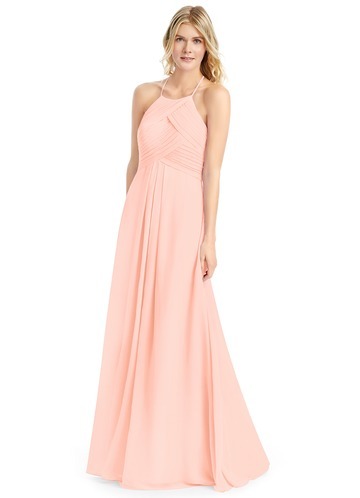 After doing much research on wedding blogs I ordered the Azazie Justice in coral. The beadwork plus the way the skirt flowed was beautiful. I would recommend getting a custom sized dress just to feel secure. 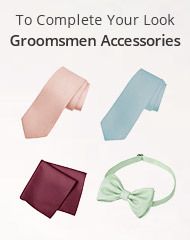 I wanted to go for a mismatching bridesmaid look for my bridal party. I chose coral to be the star of the color palette because it was the perfect tone of pink I fell in love from the beginning. I complemented coral with a canary yellow and mint.